Category 4 Cyclone Gita hit Tonga in February this year with winds up to 233km/h. Gita was reported as the worst cyclone to pass so close to Tonga in 60 years causing widespread and severe damage. 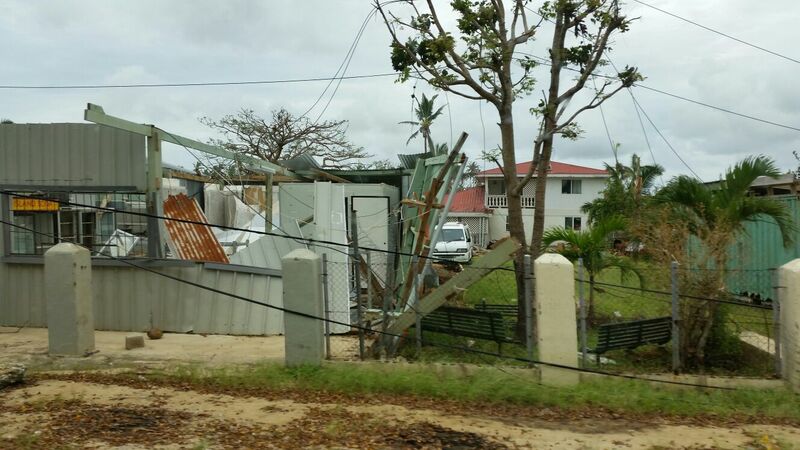 Emergency response teams struggled to assess damage around the capital on the main Island of Tongatapu. As a result, the Brisbane based V-TOL Aerospace Disaster Response Team was deployed by the World Bank with the support of the Australian Government with their GosHawk II UAVs to survey the Tongatapu Island Group. 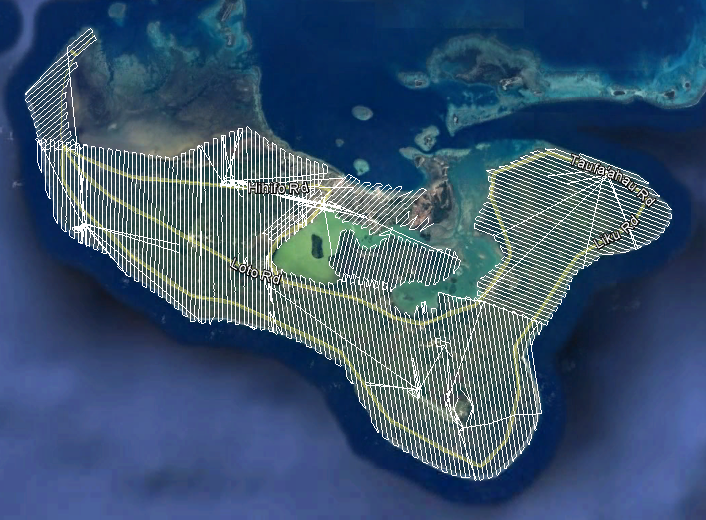 The GosHawk UAVs were launched from the Fua’amotu International Airport to map the main island as rapidly as possible. Automatic Dependent Surveillance – Broadcasting (ADS-B) was mandatory for the unrestricted integrated BVLOS operations during the Gita Response. 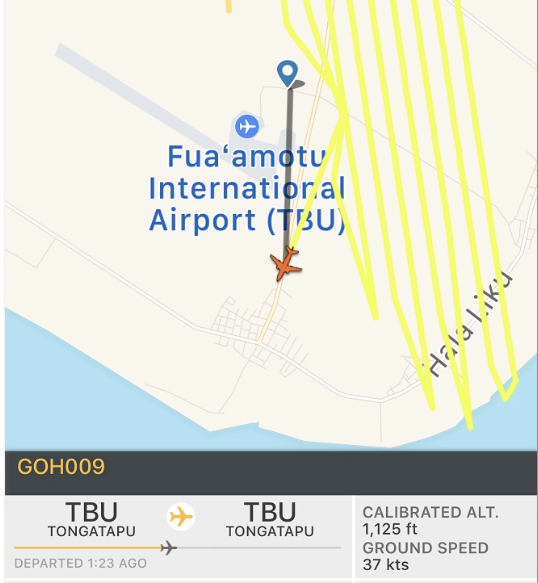 The uAvionix ping20s transponder and FYXnav-B GPS ADS-B solution installed on the GosHawk facilitated real-time monitoring by Air Traffic Control (ATC) at Fua’amotu International Airport Tonga, the V-TOL team on Tonga, V-TOL HQ in Brisbane, commercial jets and Civil Aviation Authority of New Zealand. The ADS-B output was used by ATC as the primary means of separating commercial aircraft movements from the uAvionix ADS-B equipped UAVs when operating BVLOS from the tower. uAvionix Australia firmly believe the fitment of such equipment may provide a basis for CASA to approve commercial UAV operations BVLOS and flights closer to controlled airspace. V-TOL Aerospace intends to use the Ping technology to transit all classes of airspace in 2018.
uAvionix Australia would like to thank V-TOL Aerospace for their continued support. The deployment to Tonga has enhanced the development process of uAvionix products in Australia that will enable future capabilities for all UAV operators.